Welcome to the new Darent Valley Youth Music website. 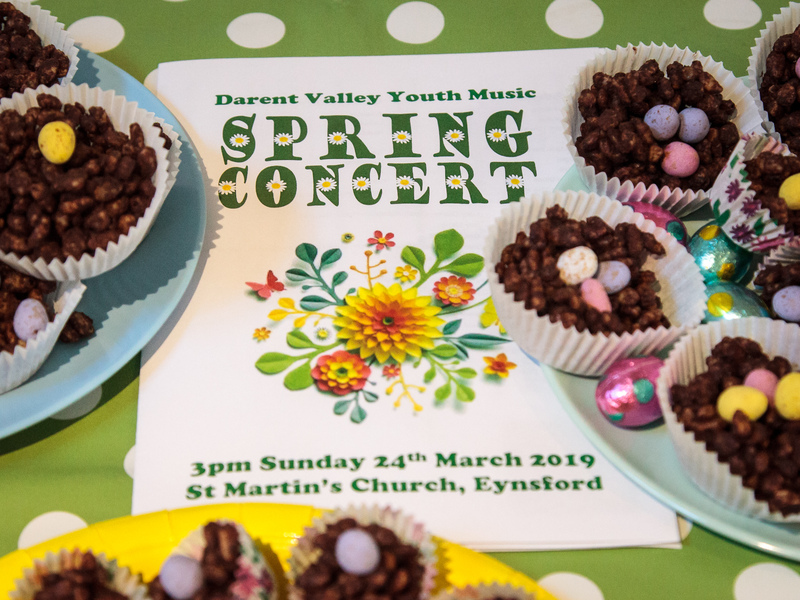 Based in the picturesque village of Eynsford in Kent, Darent Valley Youth Music (DVYM) is an independent music centre for young people from the largely rural areas of North West Kent around Dartford, Sevenoaks and Tonbridge. 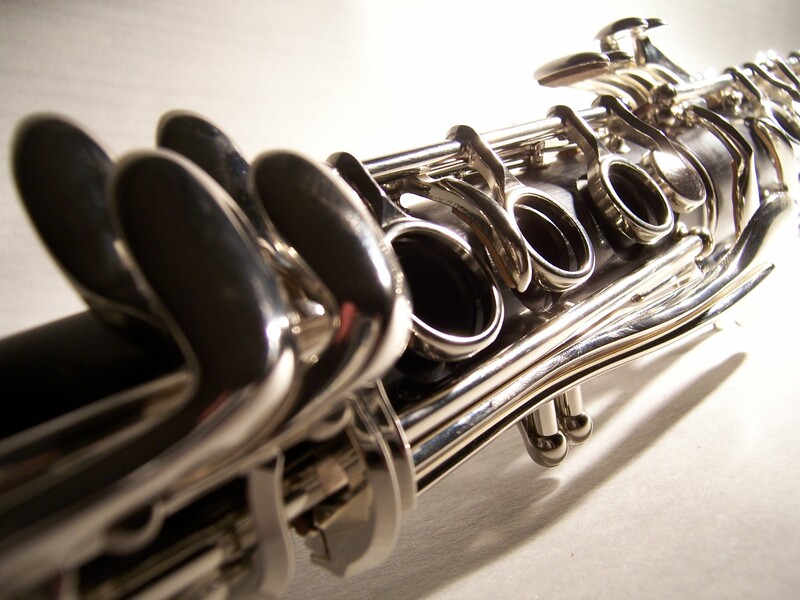 If you are a young musician and would like to join a friendly group of fellow musicians who are enthusiastic about music making, we’d love to meet you. Whatever your musical ability, you are very welcome to attend one of our sessions, meet us in person, find out exactly what we do and join us in our rehearsals for a couple of trial sessions. We’re sure you’ll enjoy your visit and will want to return again and again. Our website tells you about our bands, our performances, our achievements, general music-related stuff, and includes occasional DVYM-related discussions. Please take a tour of our website to find out more about Darent Valley Youth Music. We hope you enjoy the content and are inspired to contact us.